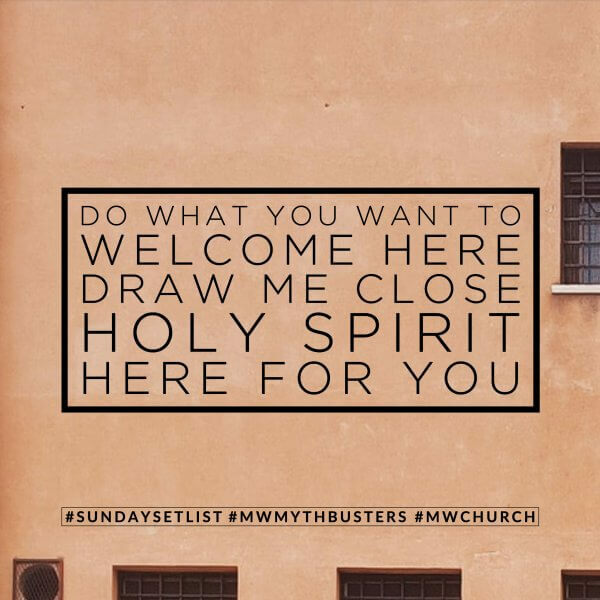 We are so excited for what God has in store on this Sunday! 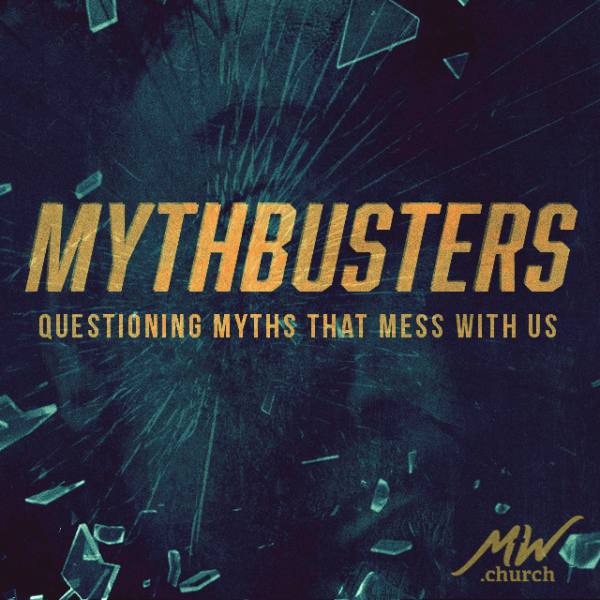 We will be continuing with our Mythbusters series as Pastor Marc shares on the myths that mess with us. 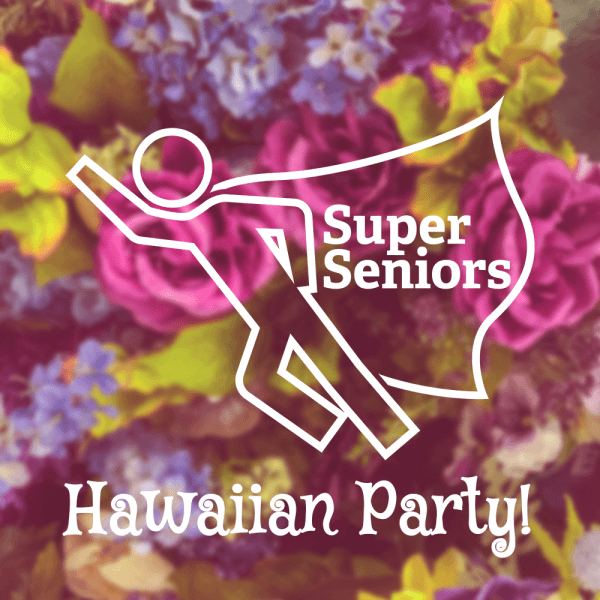 Super Seniors will be having a Hawaiian Party on March 14th at 10am!  Come dressed in your Hawaiian Flair! We will have a couple of relay games, lots of laughter and lunch with Potato scallop, home-made beans, brown bread and ham. 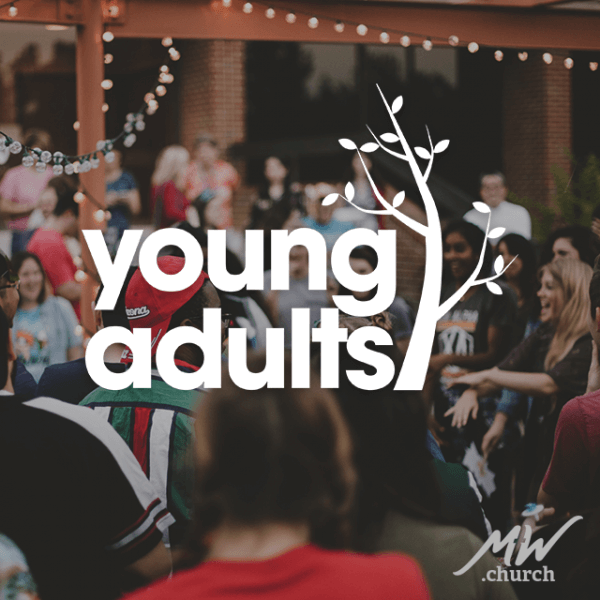 Be sure to sign up at Super Seniors on Thursday’s at 10am to bring a dish! You are Worthy! 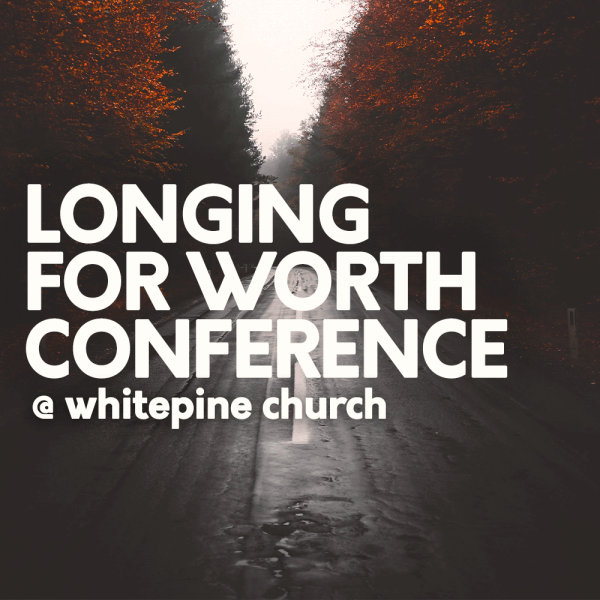 Longing for Worth Conference is happening on March 23rd from 8:30-4pm at Whitepine Baptist Church in Riverview. 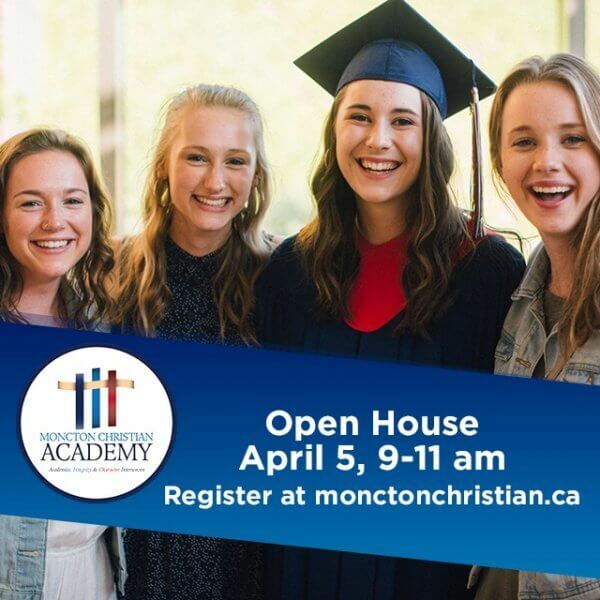 Special Speakers are Cal Maskery, Roberta Brine & Berys Richardson. Cost is $25 when preregistered, $30 at the door.  You can preregister by emailing joyconference@gmail.com or calling 383-3165. 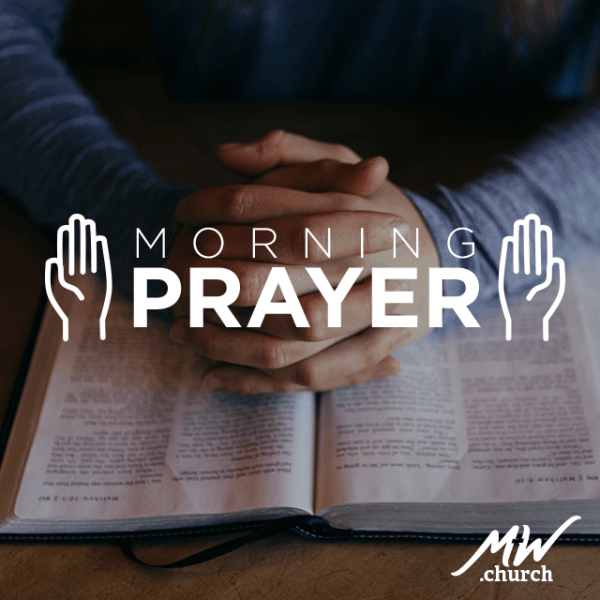 Tuesday mornings we have prayer in the Life Centre from 7:00 to 7:50 AM (that’s right–AM!) 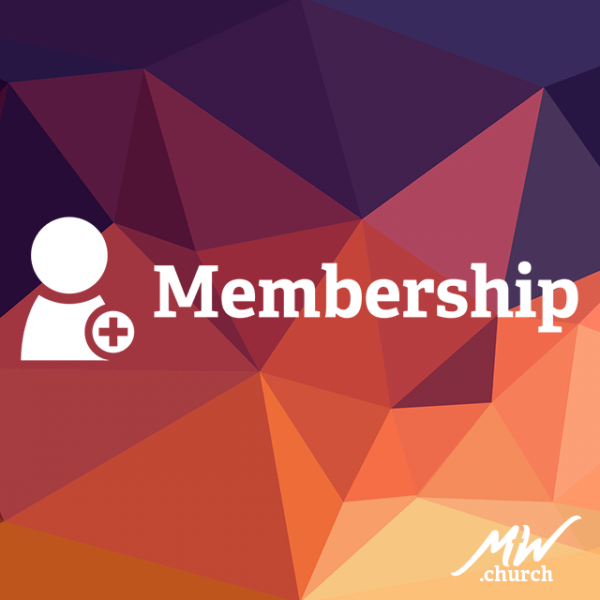 Men and women of all ages, all situations, and all nations are welcome, as we seek the power of God for salvations, revival in our church and our sister churches in the community, and for miraculous answers to prayer.